At this point, it's hard to overstate just how dysfunctional and inane the U.S. Senate is. Earlier today, Don't Ask, Don't Tell repeal was shot down by a 57-40 vote. In other words, 57 senators were in favor of repeal, 40 were opposed—and the thing still failed. Okay, fine, plenty of critics have decried the fact that the filibuster gets overused and you need 60 votes to pass even the smallest piece of legislation in the Senate. Set that aside. What was particularly appalling about this vote was that the bill failed because of petty procedural objections on the part of individual senators—and not for any substantive reasons. 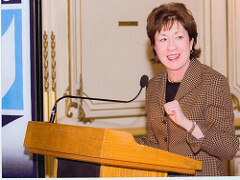 First, there was the tug-of-war between Majority Leader Harry Reid and Maine Republican Susan Collins. 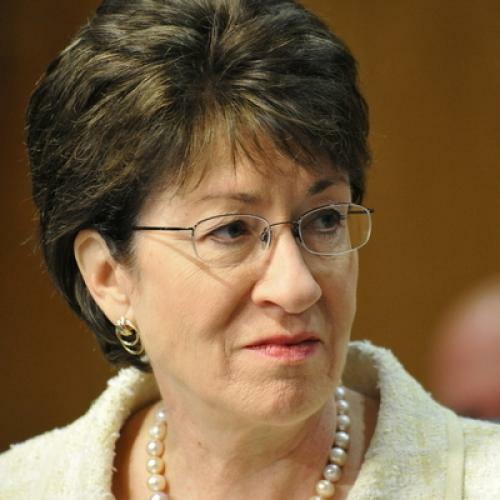 By all accounts, Collins was sincere about wanting to scrap the policy. She just wanted four days of debate on the defense spending bill (which included DADT appeal). According to Greg Sargent, after hours of haggling, Reid concluded that this was unworkable—four days of debate would be acceptable if that was all, but Republicans like Jim DeMint and Tom Coburn would've been able to drag things out for far longer with constant cloture votes and other procedural gimmicks. And there's just not a whole lot of time left in the Senate's lame-duck session. So Reid pushed for a vote this afternoon. And while Collins ended up voting for repeal anyway, the whole fracas over floor time gave other wavering Republicans an excuse to vote no. So is that it for Don't Ask, Don't Tell? It looks that way. Collins, Reid, and Joe Lieberman are planning to sponsor stand-alone repeal legislation that's separate the defense spending bill, but as one Senate aide told the Post, the odds of success are slim because, once again, "such a move would be ripe for all sorts of procedural shenanigans." What's that? But repealing DADT would be the right thing to do, morally speaking? As if that had anything to do with anything.